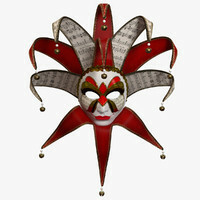 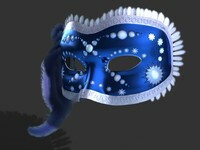 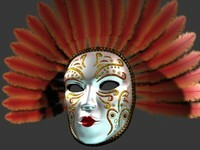 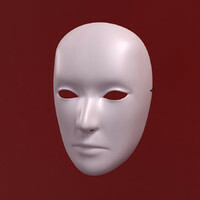 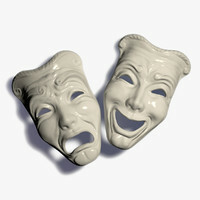 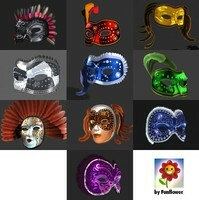 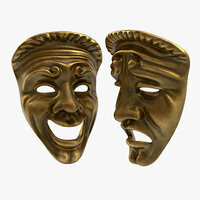 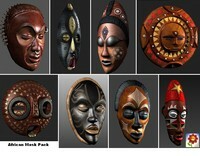 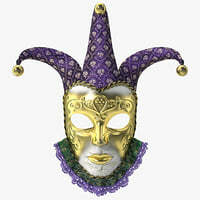 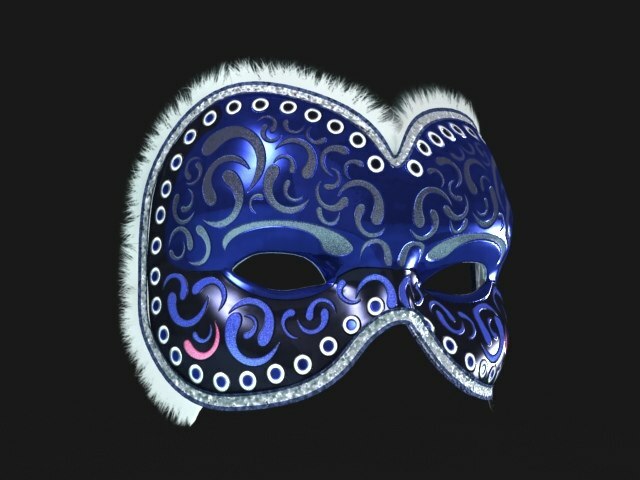 3D Model of venetian carnivale mask. 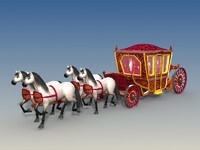 3D Studio Max 2009 Vray. 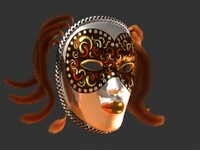 Other renderers are compatible if reflection maps are changed.